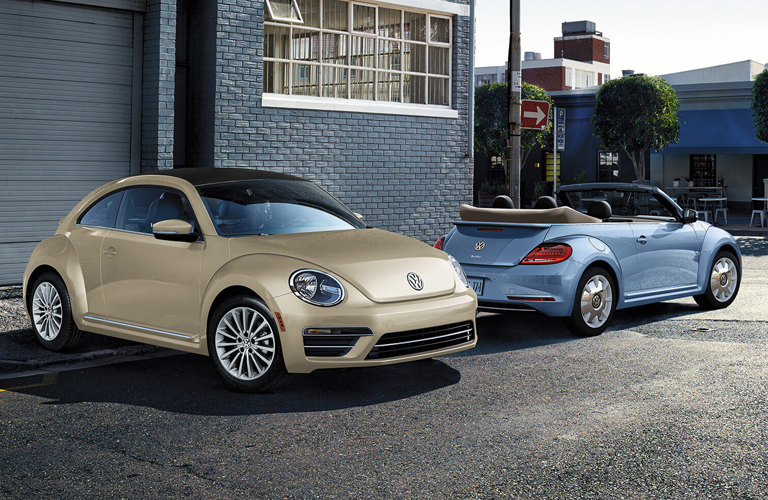 Home » VW Beetle » What does the new Beetle have to offer? The 2019 Volkswagen Beetle is the last edition of this iconic model. The production of these vehicles will stop for the foreseeable future, so that means this is the last chance for you to sit behind the wheel of a new Volkswagen Beetle. We want to show you what this compact model has in store for you. Let’s look at this 2019 Volkswagen Beetle trim comparison. The Volkswagen Beetle S is the base trim level of this compact. It has the standard 2.0-liter engine that delivers 174 horsepower and a highway gas mileage of 33 miles per gallon. 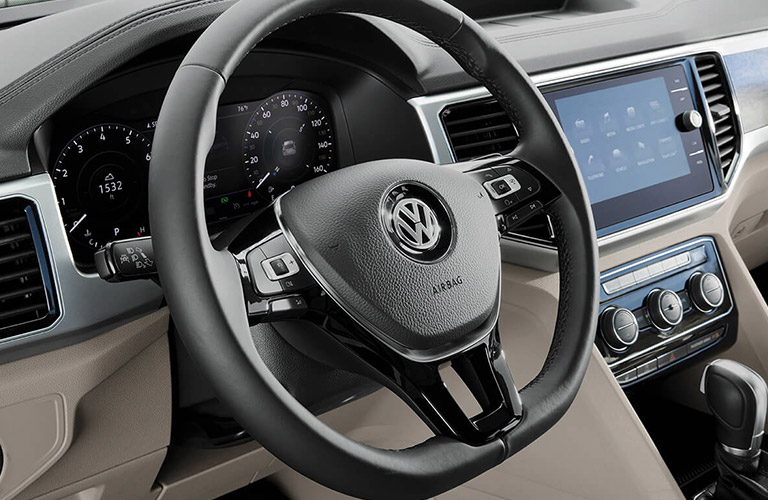 You can enjoy its leather-wrapped steering wheel, Blind Spot Monitor, and Bluetooth® music streaming technology. The Final Edition SE is a special gift to Beetle drivers. 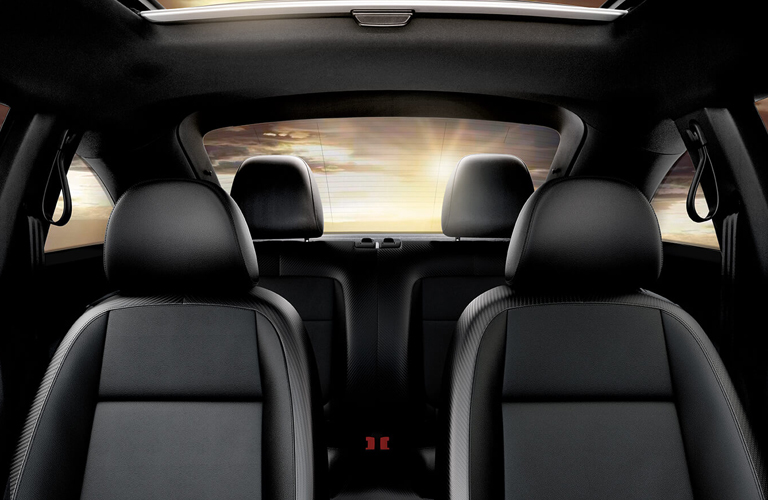 This trim has features that drivers will love like the rain-sensing windshield wipers, Climatronic® dual-zone automatic climate control, and heated front seats. This trim is ready for any kind of weather you may see on your journey. 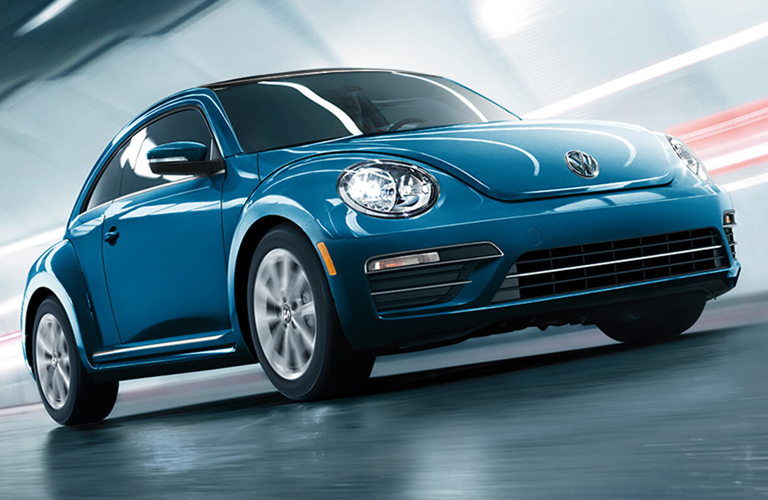 The Volkswagen Beetle SE has great standard and available features. The SiriusXM® All Access and Rear Traffic Alert are standard, whereas the Fender® Premium Audio System with Premium package is available. Shoppers will also enjoy the V-Tex leatherette seats with adjustable lumbar support. The Final Edition SEL pulls out all the stops for its drivers. It comes equipped with Bi-Xenon high-intensity headlights, foglights, leather seats, and the Discover Media 6.3″ touchscreen navigation system. This is the trim where luxury is packed into every part of the vehicle. The 2019 Volkswagen Beetle trim comparison is here to help you see which one is right for you. We hope we helped you find what you were looking for. If you want to learn more about this model, you can check out our online inventory and schedule a test drive with us at Speedcraft Volkswagen today. What colors does the Beetle come in? What is the Beetle Dune like? How safe is the VW Beetle? This entry was posted on Thursday, December 27th, 2018 at 12:58 PM	and is filed under VW Beetle. You can follow any responses to this entry through the RSS 2.0 feed. You can leave a response, or trackback from your own site.